Food Paper Bowls are the perfect way to package soups and other hot foods at your deli, market, or salad bar. The insulated paper designs keep food warm, allowing your customers to take your delicious food on the go! 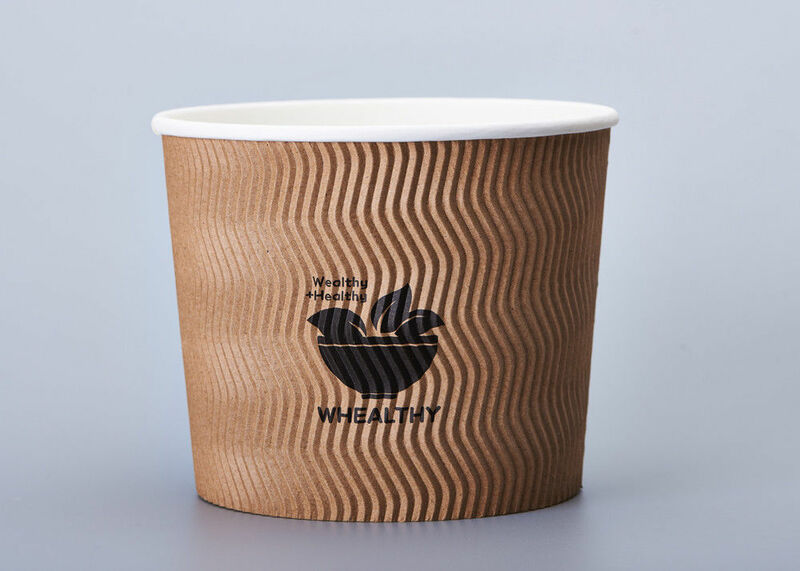 Many of our paper food cups and bowls even feature lids that can retain more heat than uncovered options. Lids also keep food contained during transport, cutting down on the possibility of spills and burns. Our selection of paper food bowls features many different options to accommodate your customers and your business. Different sizes allow you to choose exactly how much product should be sold, making portion control easy. There are also a number of colorful designs to choose from, ensuring your paper soup cup will match the decor of your restaurant, cafe, or other eatery.